Save 15% off on all orders over $40! Enter code SQ15 at checkout to receive your discount! The best part is, new SLIMQUICK® Pure Gummies contain natural ingredients like AlloPure Green Tea™ so they’re as good for you as they are effective. They’re even stimulant free. 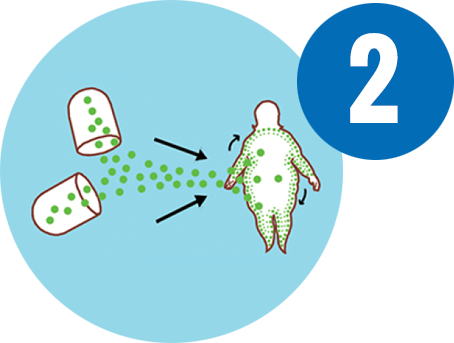 The exclusive AlloPure Green Tea™ extract allows for three times the absorption of fat burning agents called catechins, and it also helps you lose three times the weight.Δ* 100% Satisfaction Guaranteed or you get your money back. 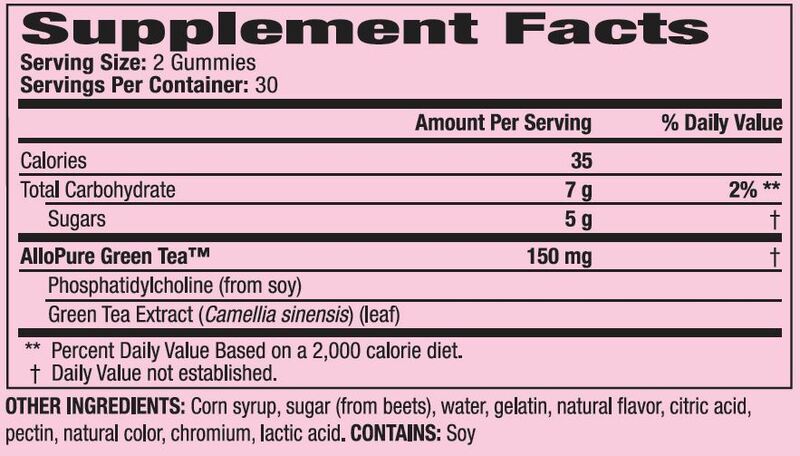 New SLIMQUICK® Pure Gummies aren’t just effective, they also taste amazingly good. The sweet and juicy mixed berries flavor is all-natural and free of artificial colors. 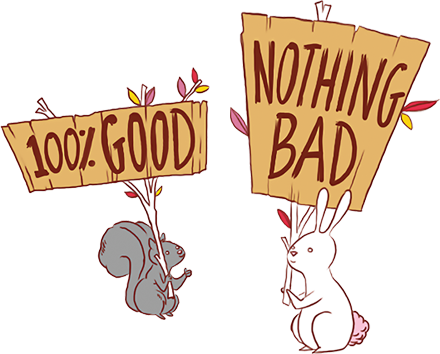 In fact, they’re such a treat you won’t believe they’re actually helping you to lose weight. * They taste so good they are an absolute must-try! Introducing a breakthrough that actually makes losing weight easier for women. 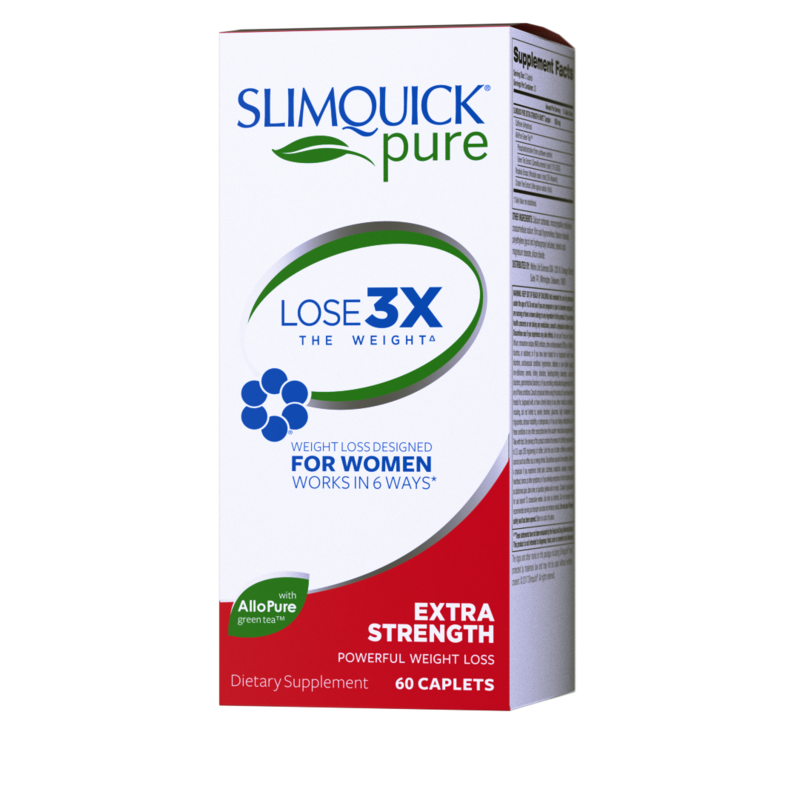 New SLIMQUICK® Pure - a ground-breaking natural formula that's designed to help women lose 3 times the weight in 13 weeks.Δ* Its exclusive natural extract is so potent, it makes New SLIMQUICK Pure the most effective weight loss supplement for Women Period. 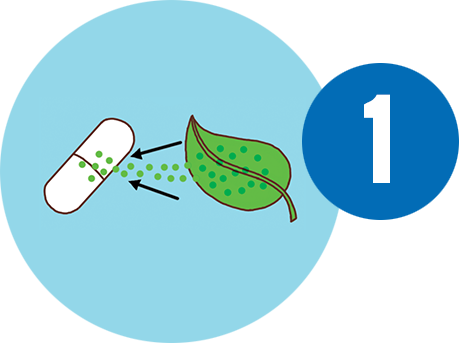 New SLIMQUICK Pure with AlloPure Green Tea™ allows for three times the absorption of fat burning agents called catechins and you can lose three times the weight.Δ* 100% Satisfaction Guaranteed or you get your money back. We all know that it’s physically more difficult for women to lose weight. 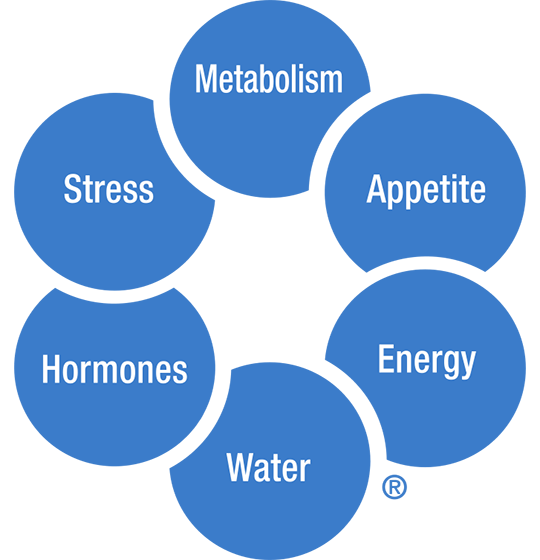 Studies have shown that hormones, slower metabolism, stress, low energy, appetite and water retention are the key reasons women have trouble losing weight. 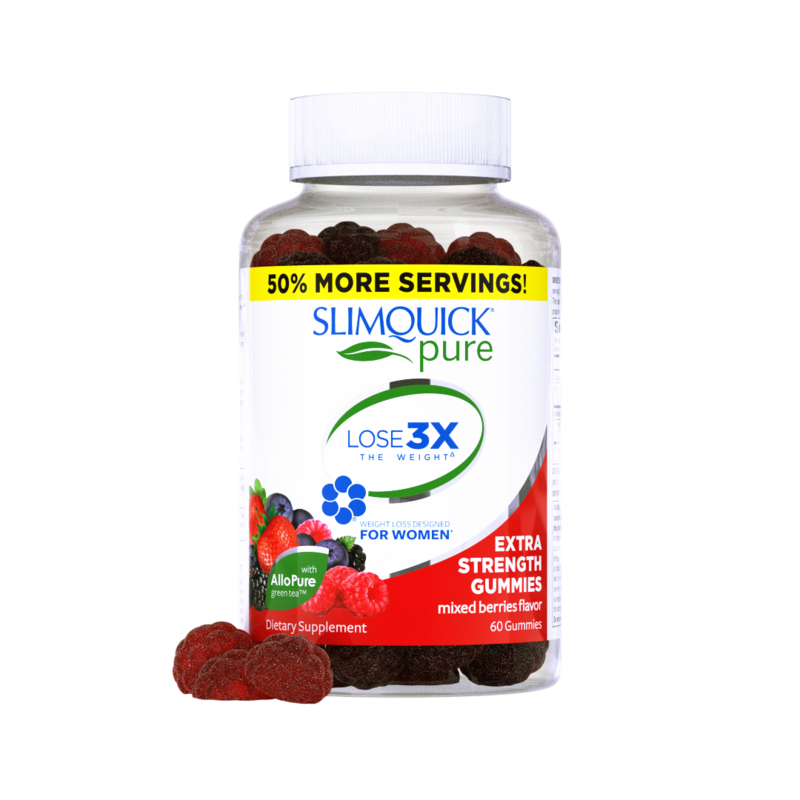 * New SLIMQUICK Pure is the only weight loss supplement designed specifically for a woman’s body to combat the six ways our bodies work against us. 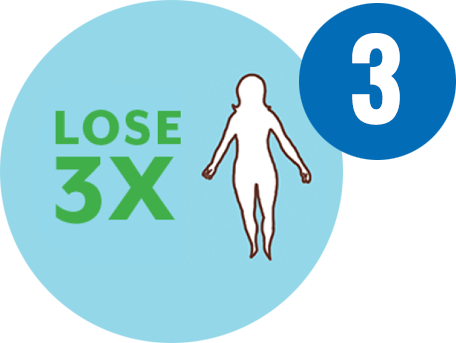 In a study, overweight women using a key ingredient in SLIMQUICK along with a 1,350-calorie diet lost an average of three times the weight compared to those who just followed the 1,350-calorie diet!Δ* That means that you could get three times the weight loss results with SLIMQUICK. 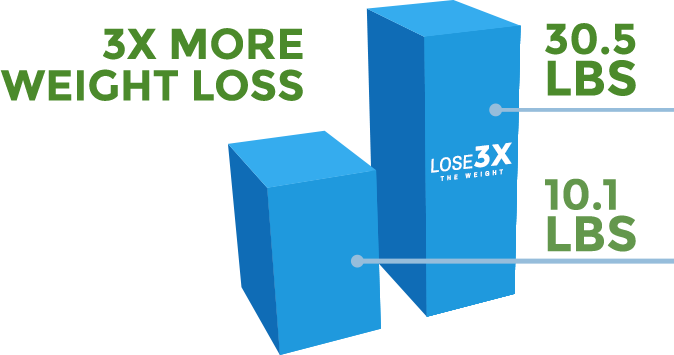 In fact, these women lost an average of 25 pounds in just 13 weeks!Δ* Imagine taking SLIMQUICK twice per day, sticking to the SLIMQUICK Mix & Match Diet and losing 25 pounds in just 13 weeks.Δ* Don’t wait another day – join the SLIMQUICK 25 Pound Challenge now and start losing weight! * It is really that easy!